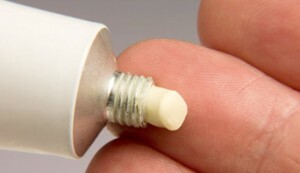 July, 2011 | Skin Care Decoded! You may want to read this article before choosing the brand of liquid body cleanser that is suitable for your skin. You see, liquid body cleaners were first introduced back in the 1990s. The production of liquid soaps offers consumers a less damaging alternative to bar soaps with the usage if milder surfactants and better moisturizers. 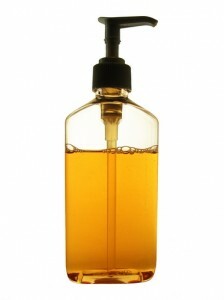 In general, there are 3 types of liquid body cleaners with different properties.